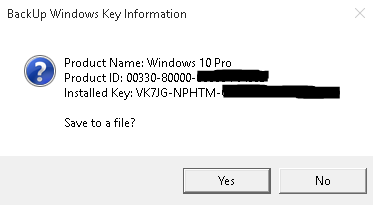 It’s harder than I thought to get your current installation’s of Windows 7, 8, or 10’s product key. There’s no easy way to find it except for this nice script. Search for the Notepad program that comes with every installation of Windows. 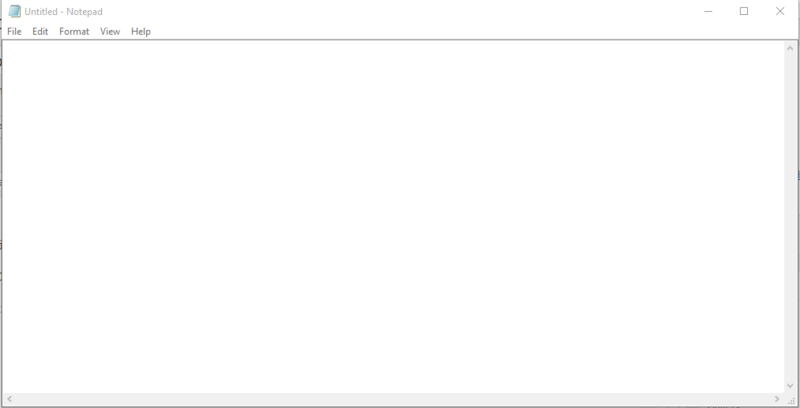 When you open Notepad, an Untitled instance of Notepad should open. 3) Double-click product-key.vbs to see your product key!